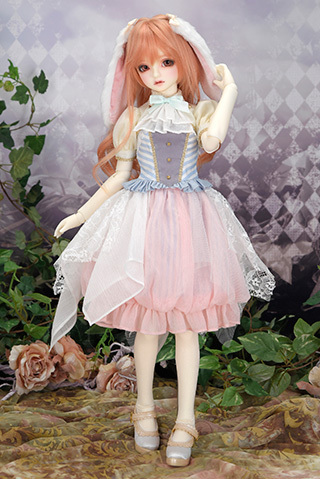 Tenshi-no-Sumika Shop | Dolls Party in LA 4 2019 | VOLKS USA, Inc.
All the outfits and shoes for Dollfie® are here in Dolpa! 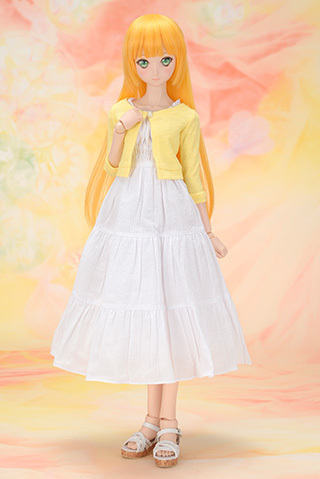 At the "Tenshi-no-Sumika" Shop booth, you will find all the Dollfie® goods for both Super Dollfie® and Dollfie Dream®! 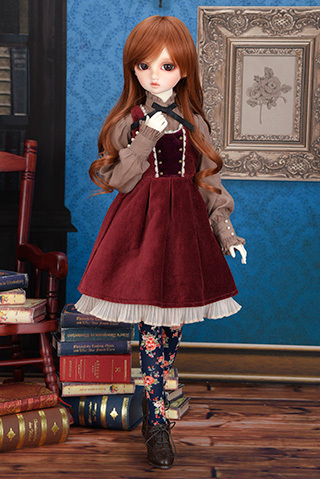 Please visit the shop with your Dollfie® to pick the outfits suit on them! *This image is from past event. 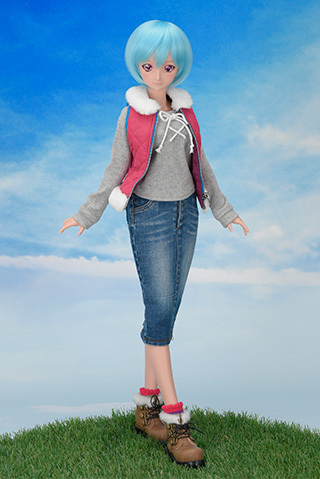 You will find the Dollfie® outfits and shoes released through the year! If you have experienced to miss some of your favorite outfits and the shoes during the releases, please visit this booth for meeting the surprises! *The item pictured are samples. 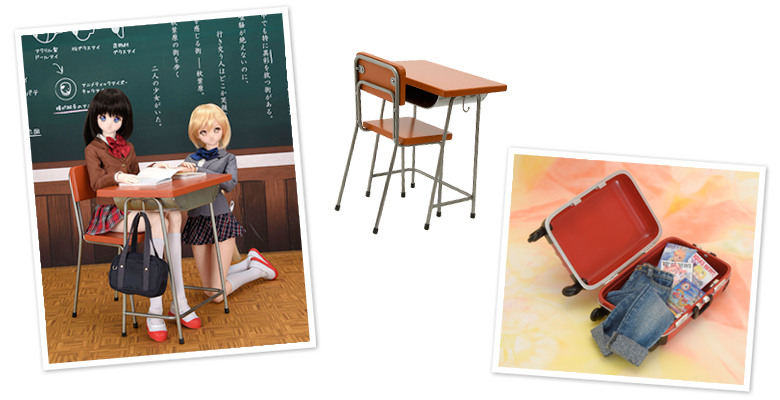 Did you know VOLKS has released these fun items during the years?